How Much Should You Spend in Utah for a Heated Driveway Installation? Homeowners in Utah should expect to spend between $12 and $21 per square foot for the installation of a heated driveway. On average, you could spend around $3,890 for this project. Heated driveways serve as a good alternative to shoveling snow during or after winter. There’s no need to replace your driveway to install this heating system, but some factors such as soil compaction and the presence of trees may require a new pavement. Consult a professional to find out if you need to replace your old driveway, as it may be necessary for a proper installation especially since most systems aren’t covered by a warranty. You may have to increase your budget by up to $4,460 if you plan to replace an old driveway with a new asphalt pavement. A new concrete driveway installation will cost $3,650 on average. This would bring the total cost to more than $8,500. Take note that these numbers will vary based on where you live in the state. For instance, those who want to have heated driveways in Park City, Utah, could spend a lower amount than residents in Salt Lake City. The cost of living and price fluctuation in your area affect the actual price of installation. You could save money by doing the demolition of the old driveway on your own, and just have the contractor do the installation. 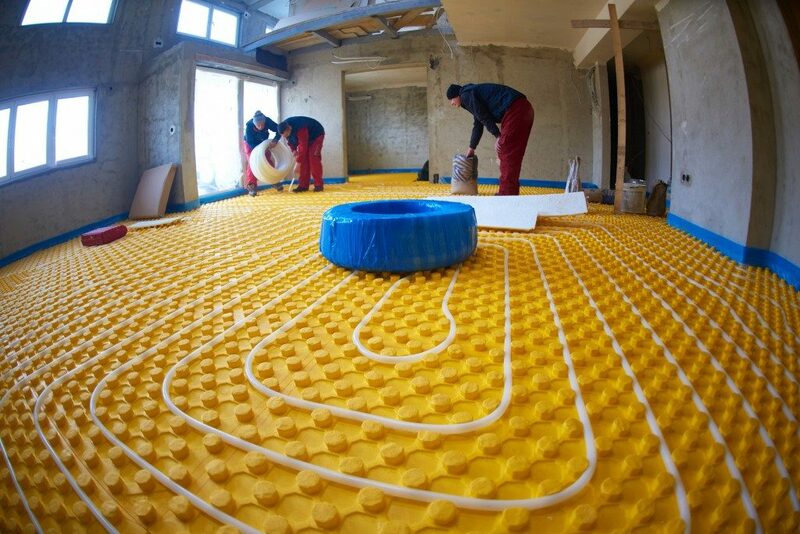 A common type of heated driveway system involves a “hydronic” system, which uses a boiler to distribute heated water with an anti-freeze feature across installed tubes beneath the pavement. The melted water then falls through a drain or runoff away from the pavement. There are manual systems available on the market, but this is only recommended when you have time to monitor the weather. That’s because manual systems require some time to be fully functional. When there is already a big pile of snow covering your front yard, it will only melt the bottom layer. It’s better to invest in an automated heating system that tracks temperature and moisture levels. Whichever you choose, you should take good care of it since repairs can be expensive. The usual price of repairs for radiant heating tubes cost between $5,000 and $7,000 for each instance. While most repairs require the replacement of the entire system, you could ask the contractor if they could only replace the damaged ones. This is possible by soldering new piping on the broken areas. If you need to install new electrical wiring, this may cost at least $550. 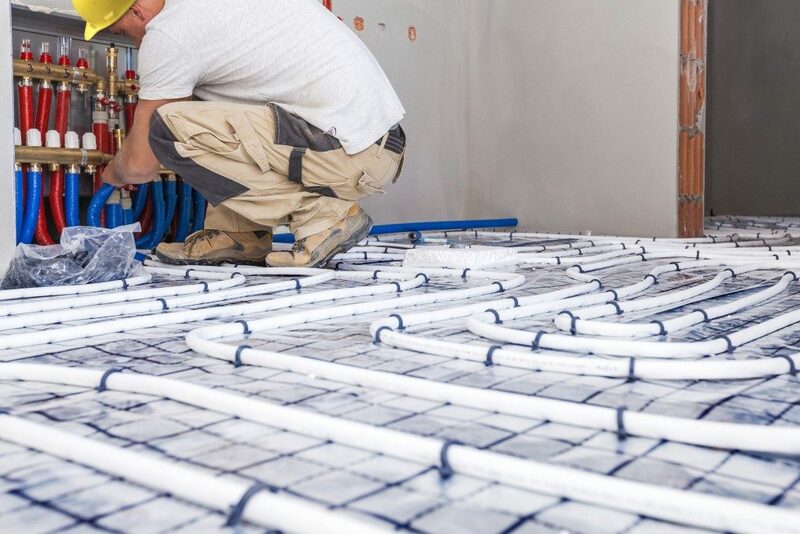 Radiant heating systems are durable and rarely need to be repaired, but you need to be aware of how to use one properly. While there are different HVAC contractors in Utah, choose a service provider that operates within your location. Some contractors will charge an extra fee for traveling to a distant location. Ask for at least three quotes to compare the best prices, and don’t forget to request for an itemized list of installation expenses.